Visit: TourEmeraldCoast.com For More Dining, Shopping & Other Destinations to Explore! 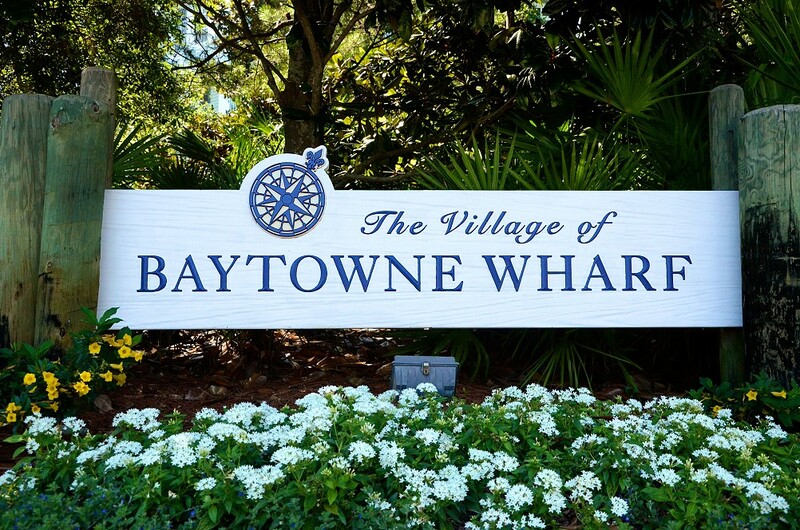 The Village of Baytowne Wharf is a Must Tour Destination for Everyone! to visit the official web site for The Village of Baytowne Wharf! (All tour images herein are the property of HomeScenes®, Inc. and are not to be used, edited, reproduced or downloaded for any commercial use without the written permission of HomeScenes®, Inc.).